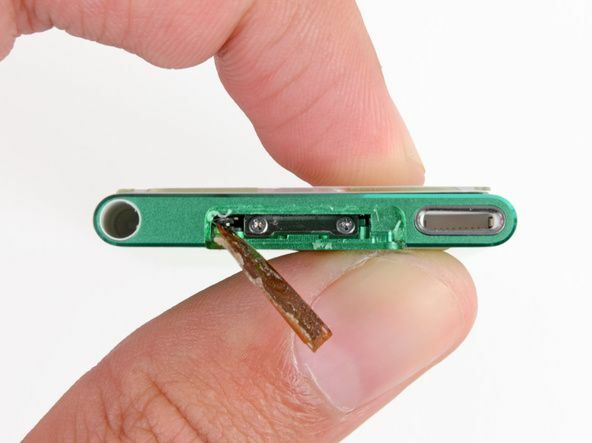 Almost every component in the iPod nano is soldered together. 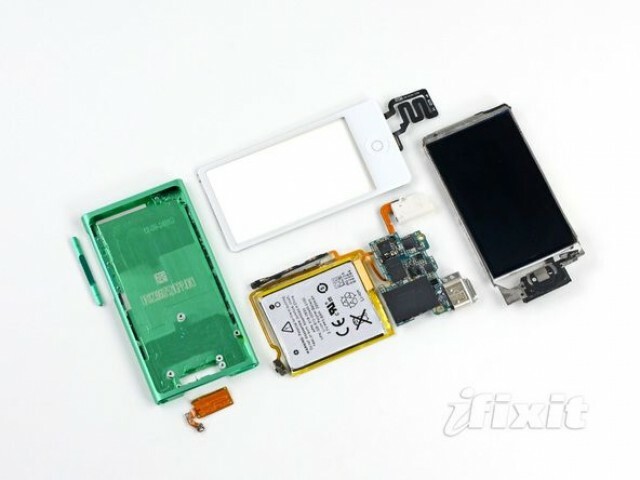 Just days after pulling apart the fifth-generation iPod touch, iFixit have taken their tools to the new, seventh-generation iPod nano. This model marks another major change to the iPod nano lineup; it’s no longer a tiny device you can wear on your rest, but instead it takes a longer form much like the fourth- and fifth-generation devices. iFixit has given this model a reparability score of 5 out of 10, which means that like the rest of Apple’s new iOS devices, this one isn’t to get into, or easy to repair. Here are some other interesting things the teardown uncovered. Firstly, the absence of its clip means the new iPod nano is significantly thinner than the last model, measuring just 0.21 inches thick as opposed to 0.35 inches. To get into the device, you must first pry away the small antenna cover, and then remove the two screws — Phillips, not pentalobe — that secure the display to the body. The 3.7 volt, 0.8Wh battery boasts a 220 mAh capacity, which provides you with up to 30 hours of music, and up to 3.5 hours of video, according to Apple’s website. 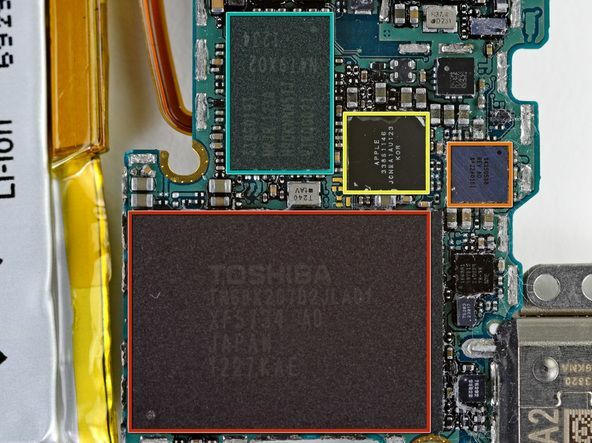 Like in the new iPod touch, the iPod nano’s main components — including its battery, Lightning port, headphone jack, and volume controls — are all soldered to the logic board, making them very difficult to repair or replace individually. If one of these things dies, then, you’ll likely need to replace them all together.